The infinitive can be used as a noun. As a noun it can be the subject or object of the verb. The infinitive can also be the complement of a verb. The infinitive can also be the object of a preposition. The infinitive can also be used to qualify a verb. He called to see my brother. I came to bury Caesar. 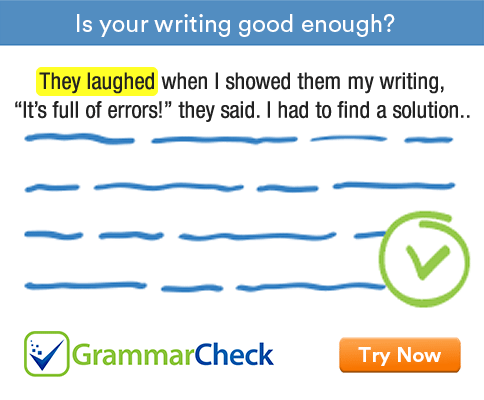 The infinitive can be used to qualify an adjective. Figs are good to eat. The boys are anxious to learn. He is too ill to do any work. The infinitive can be used to qualify a noun. Here is a house to let. The infinitive can be used to qualify a sentence. To tell the truth, I don’t have any interest in politics.